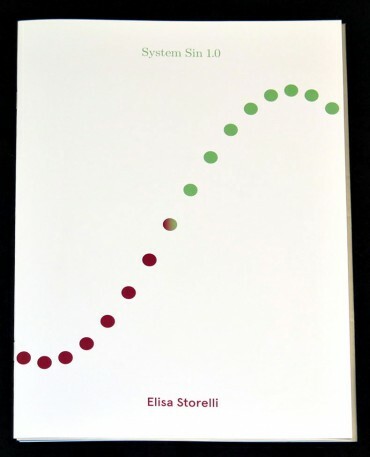 System Sin 1.0 is a sci- time system developed by the artist. 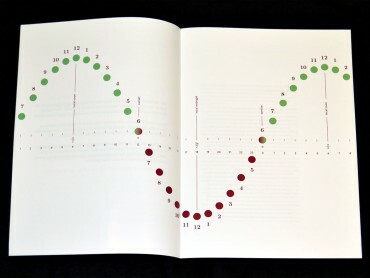 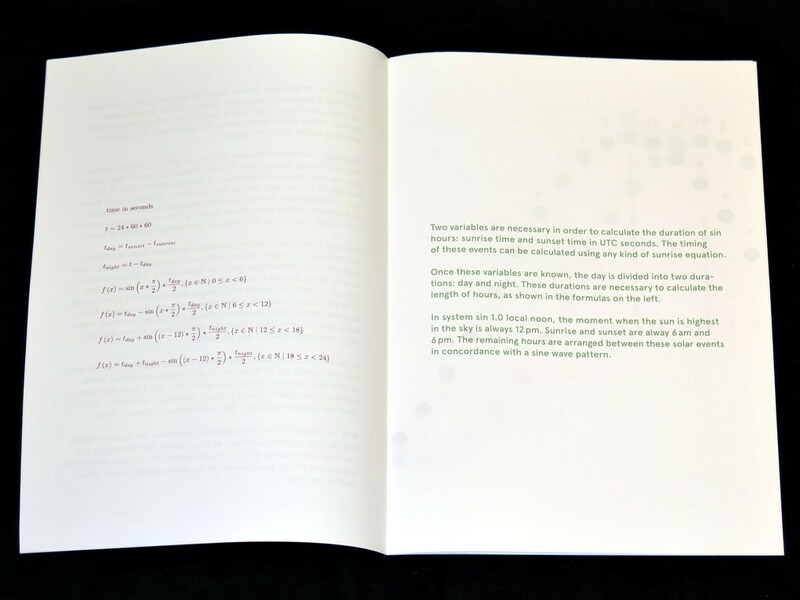 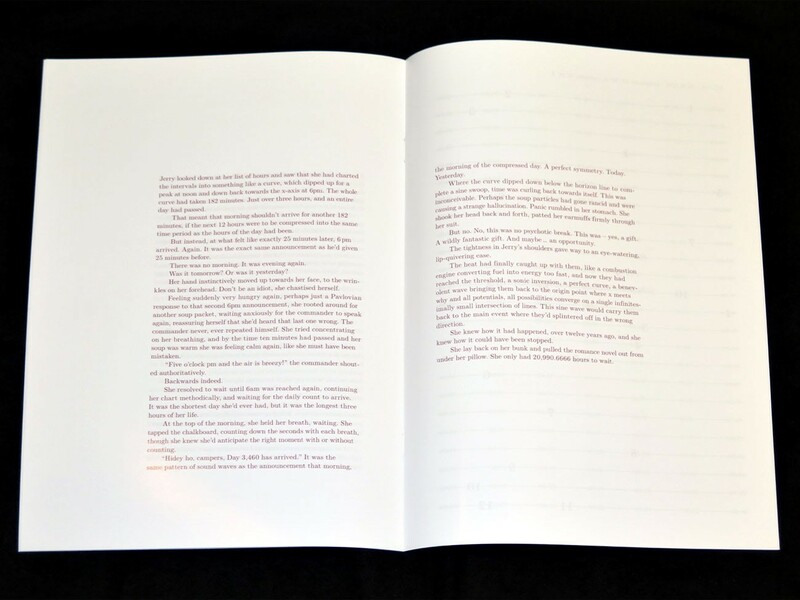 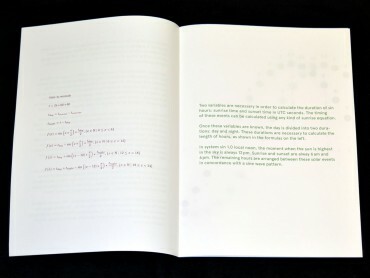 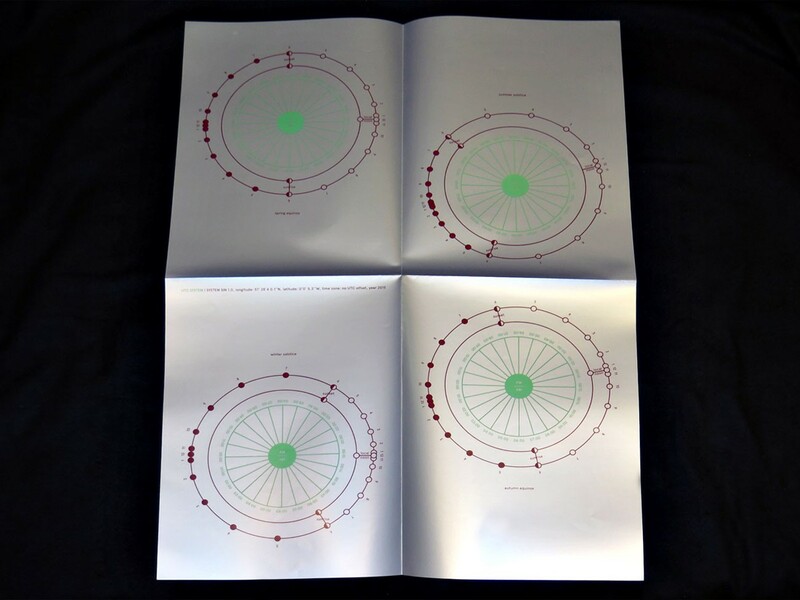 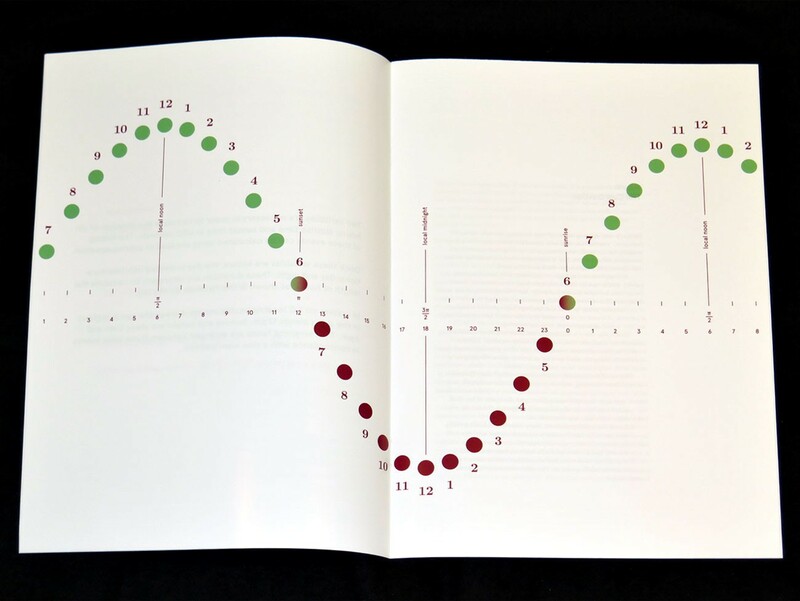 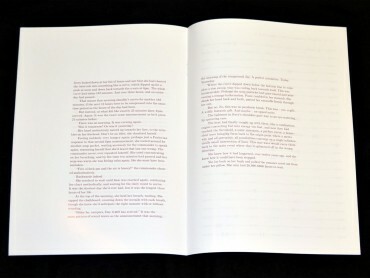 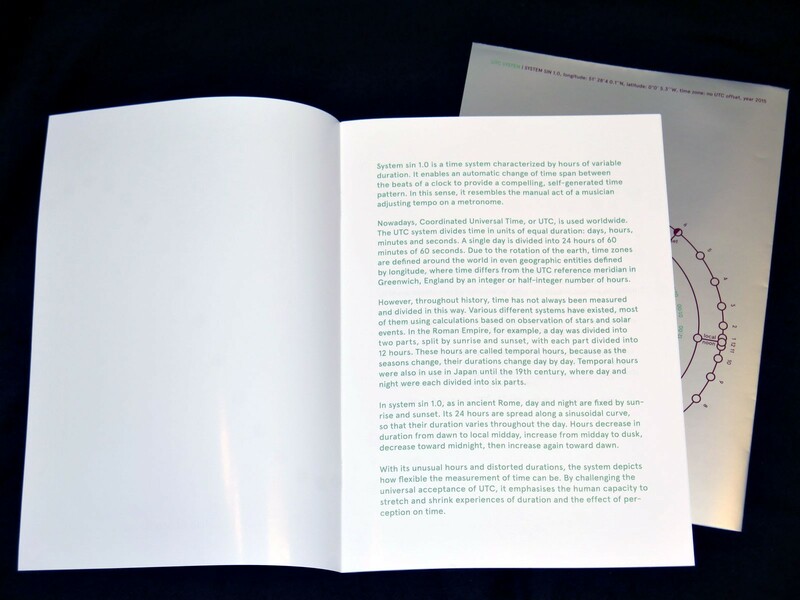 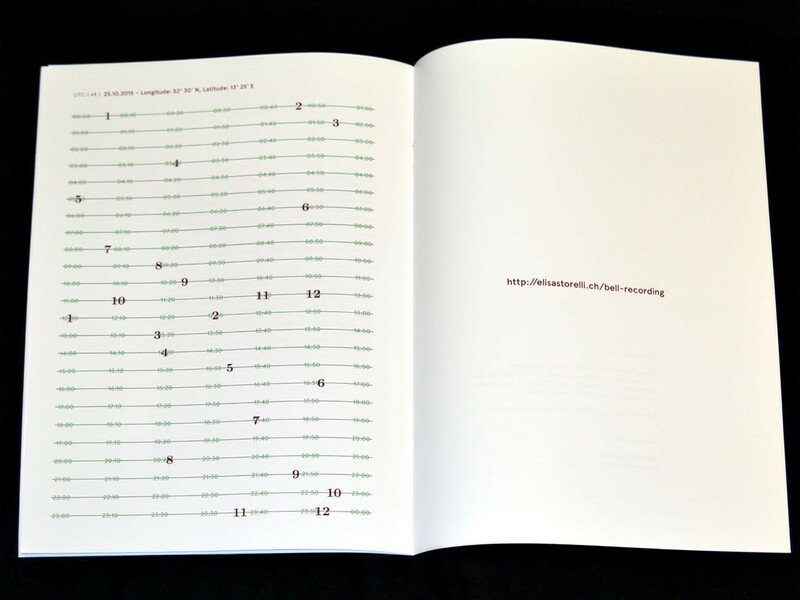 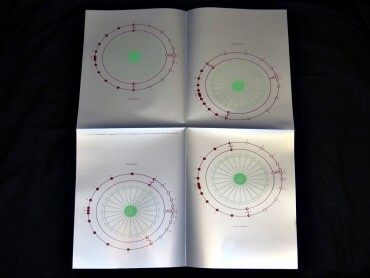 Published on the occasion of the sound installation «Time Piece (Additive Synthesis Bell)» the book includes the mathematical explanation of the time system, along with its graphical illustration. Additionally it features an essay by author Elvia Wilk.